Alex Hosselet likes to keep it real, even during a long hiatus. After many projects and a new job, Alex returns to share his new favourite hobby: boxing! After trying many gyms and still left looking for more, a friend of mine suggested that I try boxing training as a great way to stay in shape. Considering I was lucky enough to have a boxing gym right across from my apartment, I decided to give it a try. What I found is a sport, hobby and workout unlike anything I had ever tried before! Beaver Boxing Club has a long, rich history in Ottawa. Established in the early 1940’s, the club has gone on to train five Olympic boxers (Joe Sandulo – the current president of the club, and Clayton Kenny) as well as numerous Canadian champions (including two of the resident coaches, Jill Perry and Greg Gayle). 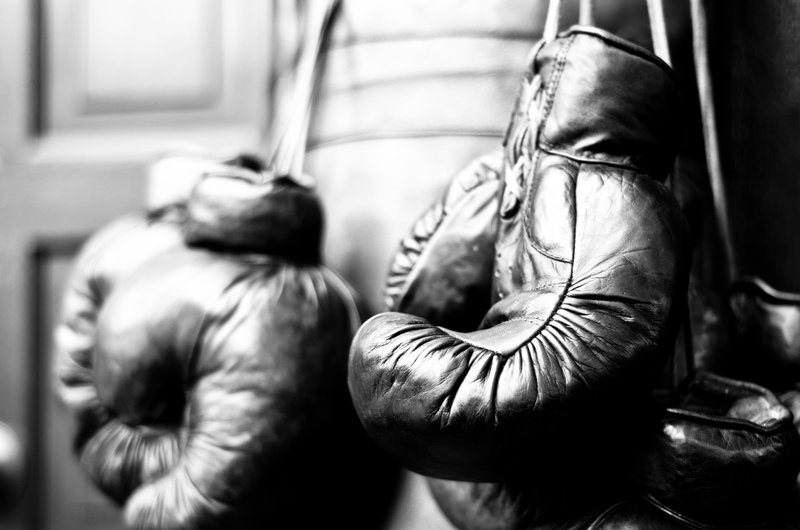 The club is one of the oldest amateur boxing clubs across Canada and has changed locations over the years, settling into its newest home on 145 Spruce Street since December. As a non-profit organization, the club is dedicated to the love of the sport and the Ottawa community. I’ll admit that I came into the club with some stereotypes about boxers. I expected the gym to be full of ultra-tough macho men that wouldn’t give a newbie like me the time of day. I couldn’t have been more wrong! Firstly, the gym is co-ed and has many female members. Members are a wide range of both age and experience, but they all share one common trait: they are extremely friendly and encouraging. I have never been to another gym where the people have been as supportive and helpful! I asked one of the coaches, Ernie, about what members say they love most about boxing. The club also has an event this Friday at 8 p.m. at St. Anthony Soccer Club on Preston Street – a 10-bout card, with a cross-section of competitors including experienced fighters and novices. This event is part of Beaver Boxing Club’s goal of hosting an event each quarter to highlight some great local talent. Tickets for the event are $20 and can be purchased at the club. I know that I plan to take in the fight and then catch a cold beer on one of the many local patios. Beaver Boxing Club is a hidden gem that really offers a workout and experience unlike any other. Members require only wrist wraps and bag gloves to get started, and membership is an affordable $120 for three months, offering unlimited access to the club and participation in any and all of the three classes a week offered by the coaches. 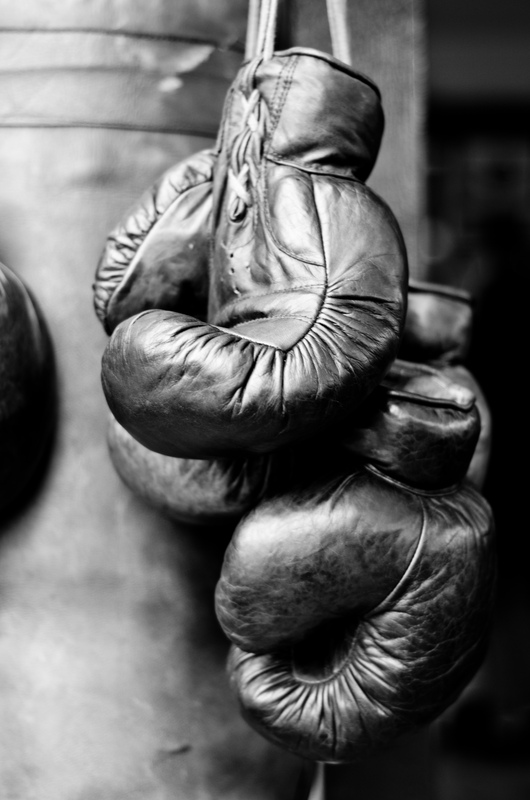 If you’re looking for a great way to stay in shape, build your confidence and learn a new sport, I would strongly recommend boxing at Ottawa’s own Beaver Boxing Club! 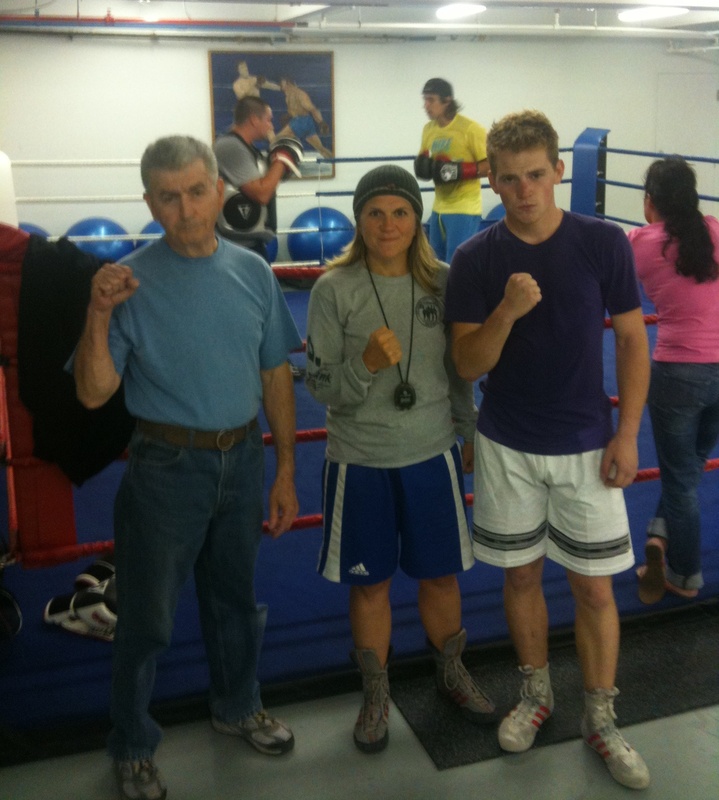 Beaver Boxing Club is open 4:30 – 8 PM on weekdays with classes on Monday, Wednesday and Friday. Thanks, Alex! And don’t forget to check out the match this Friday! Alex, seriously? I would be terrible at boxing but I really want to try it. You guys don’t look like noobs to me. I’m a bit intimidated to go. Oops! It’s because those people are champs. Ahh, much better.